Electrolysis of water produces reduced water at the cathode and oxidized water at the anode. Electrolyzed-reduced water (ERW) has an extremely negative oxidation-reduction potential. ERW scavenges cellular reactive oxygen species (ROS) and suppresses single-strand breaks of plasmid DNA in bacteria. 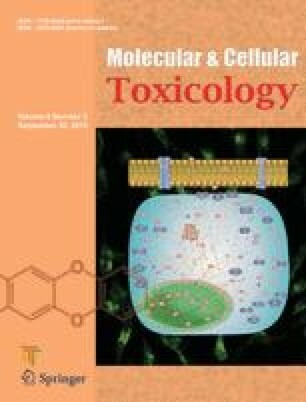 Here, we examined the effect of ERW on resistance to oxidative stress both in vitro and in vivo. Oxidative DNA damage in human lymphocytes was significantly alleviated by ERW by reducing cellular ROS levels. Caenorhabditis elegans grown in media prepared with ERW had increased resistance to oxidative stress caused by paraquat. We observed a significant effect of ERW on response to other stressors, including heat shock and UV-irradiation in C. elegans. These data indicate that the powerful anti-oxidant activity of ERW is due to its radical-scavenging activity and show, for the first time, that ERW could increase thermotolerance and resistance to UV-irradiation. These results suggest that ERW aids resistance to various environmental stresses.